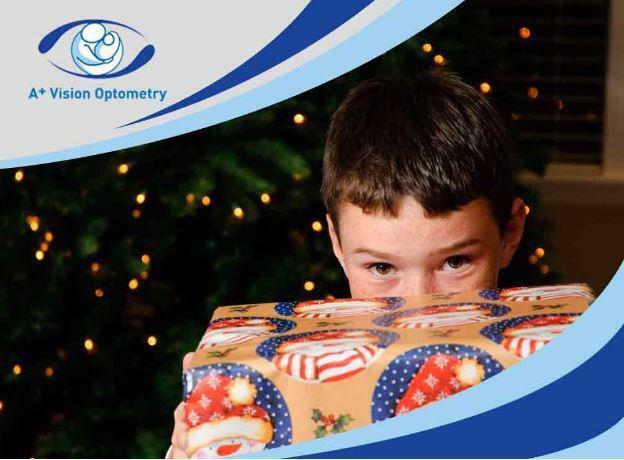 This will assess whether your child’s pupils constrict or dilate accordingly in the presence or absence of light. Check whether the baby’s eyes can fixate on and follow a moving object. 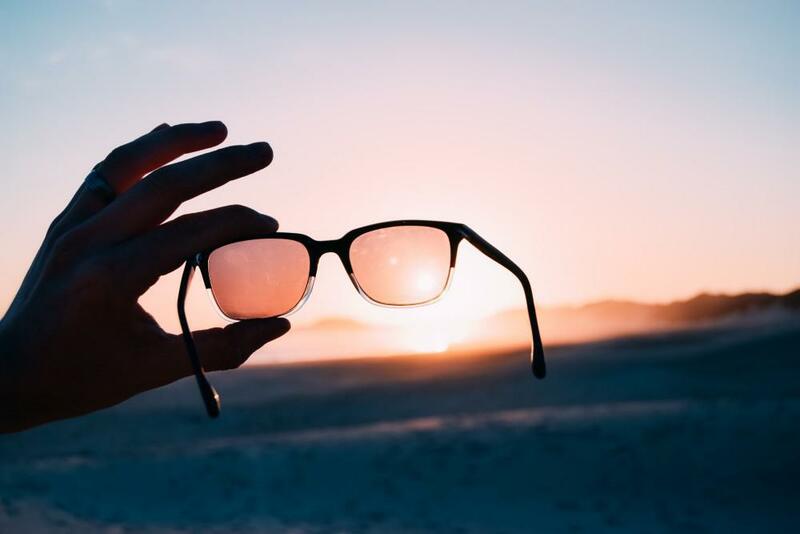 Generally, infants are able to fixate their eyes on an object right after they are born, while the ability to visually follow an object develops at three months after birth. This is pediatric eye exam uses two cards: a plain card and one with lines on them. The eye doctor will then place these cards side by side to attract the child’s gaze to the card with the stripes. 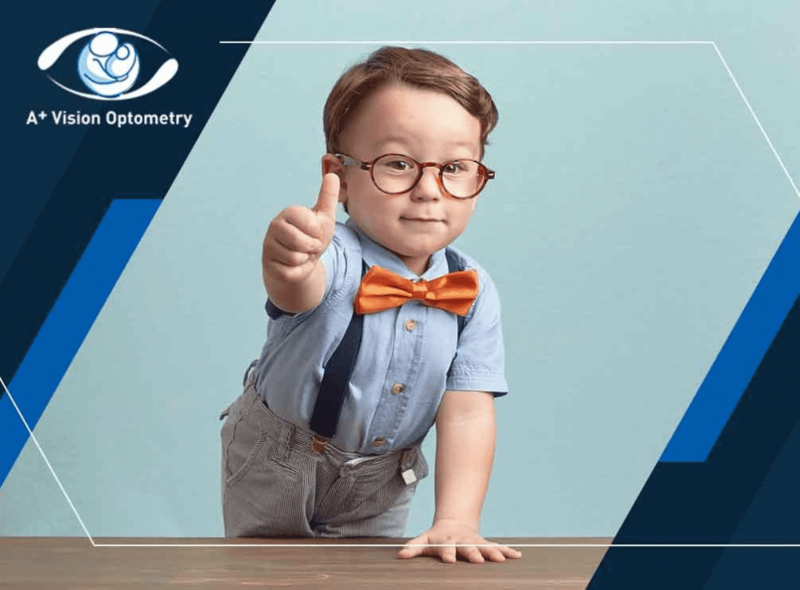 The next eye examination should be when the child turns three years old, regardless of whether an impairment was detected or not. 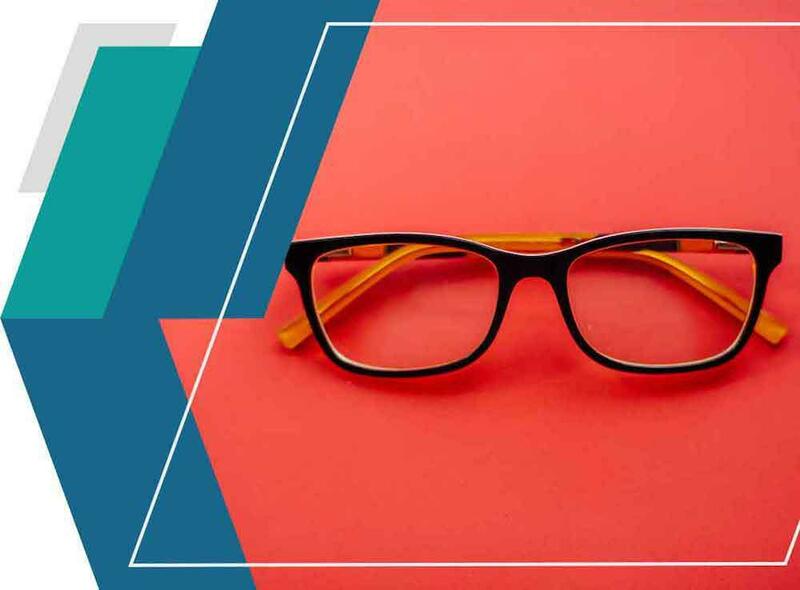 However, for children ages six to 18, it is recommended to visit their optometrists before first grade and every two years after. 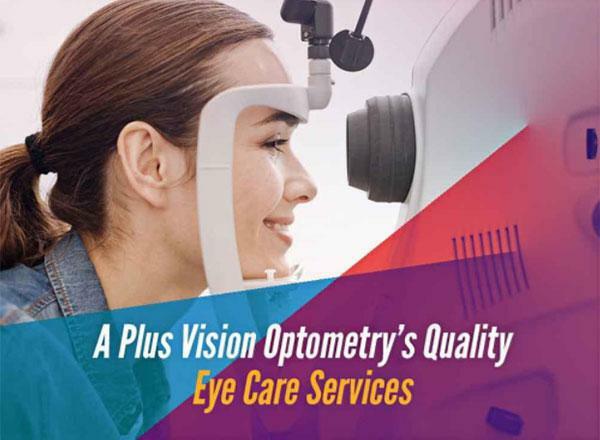 Eye care is a lifelong involvement done with the help of competent and trusted eye doctors. 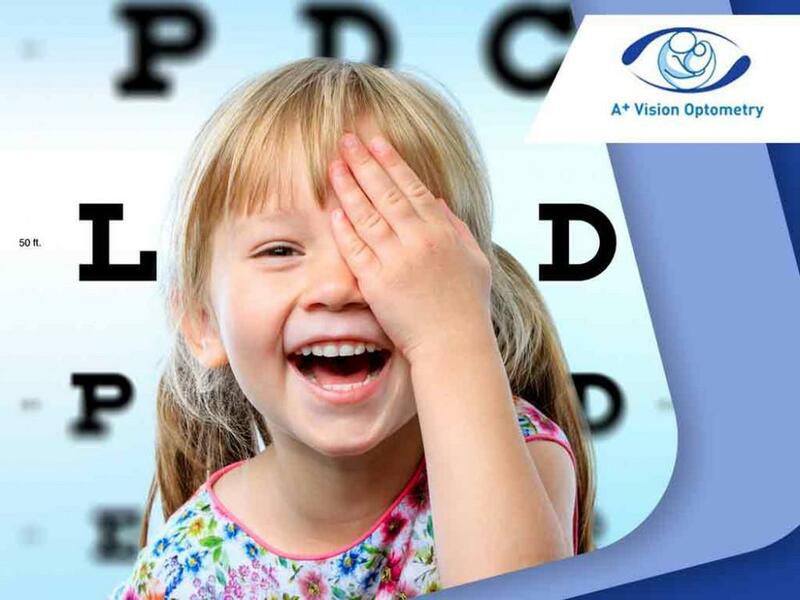 At A+ Vision Optometry, we ensure only the best vision-related services for you and your children. 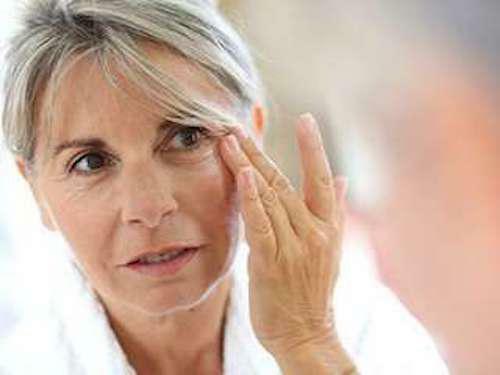 You may call us at (949) 377-1312, or fill out this form to schedule an appointment with any of our highly trained eye specialists. We serve Ladera Ranch and Rancho Mission Viejo, CA.